Over a million people in the United States use the drug meth on a regular basis. Sadly, meth effects are incredibly detrimental and the drug can absolutely ruin lives. Taking a closer look at the worst meth effects showcases the need to help those currently abusing the drug. Perhaps one of the most dangerous meth effects is how the drug changes the perception of reality. Users might see things that aren’t really there, or they can hear things that aren’t being said. In addition to being confusing, these hallucinations can lead to paranoia, violence or anger in some meth users. Meth is a stimulant. It increases the heart rate, and it can also increase the body’s temperature. Hyperthermia is when the body creates more heat than it can safely dissipate. This kind of extreme and rapid temperature elevation can lead to dehydration, reduced blood supply to the extremities, seizures, and labored or slow breathing. Meth impacts physical health in many ways, but it also impacts dental health. To start, those who use meth often skip over dental hygiene like brushing and flossing. In addition, meth users tend to choose sugary foods and drinks, common cravings when under the influence of meth. More importantly, meth is made up of caustic chemicals. Meth contains ingredients like battery acid and paint thinner, two items that can strip the enamel off teeth. This, of course, makes decay more common and much faster. Meth use often leads to a decrease in appetite. When meth users are hungry, they tend to crave foods with little nutritional value. Together, these symptoms cause rapid weight loss as well as malnutrition. Methamphetamine is dangerous to the brain. It can cause brain cells to be damaged, and in some cases, they may die altogether. One of the most immediate effects of this side effect is prolonged memory loss. Sometimes, meth use can manifest itself in the same way as a degenerative disease like Alzheimer’s. The only way to safely end the effects of meth is a meth detox. 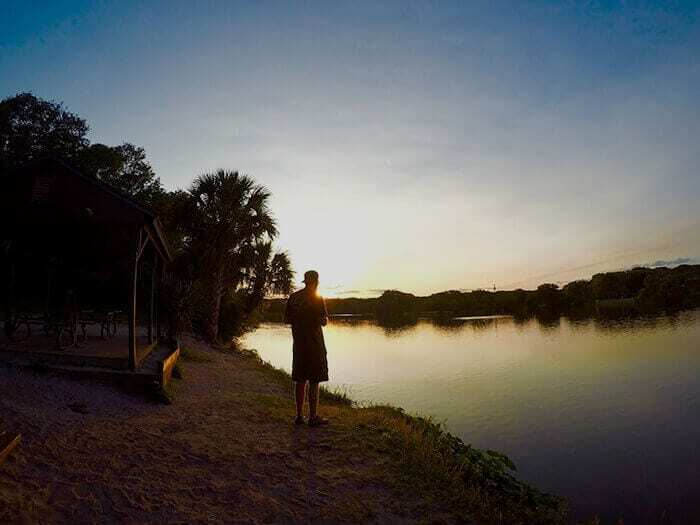 At Beaches Recovery in Jacksonville, Florida, you can begin the road to recovery from a meth addiction. Call an addiction specialist at 866.274.9281 to start taking strides toward a healthier version of yourself. PreviousPrevious post:Facts About Alcoholic DementiaNextNext post:How Many Types of Addiction Need Treatment?